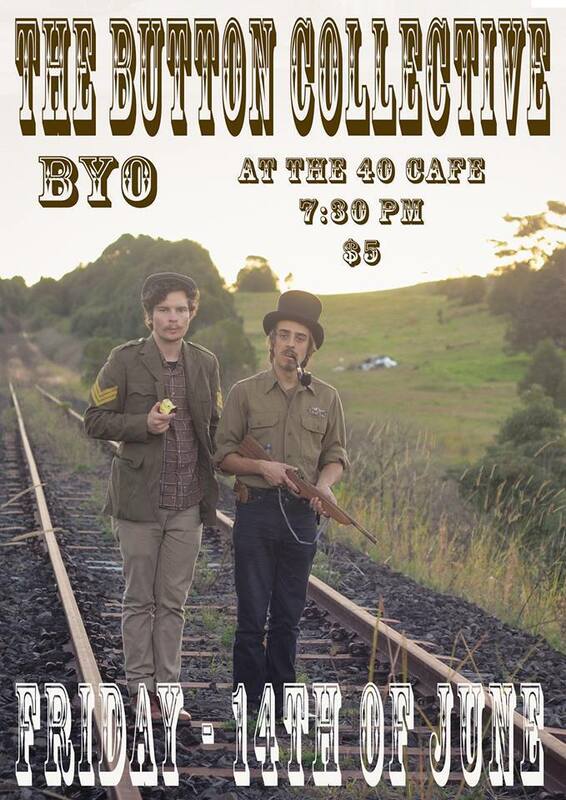 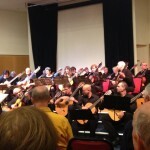 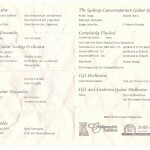 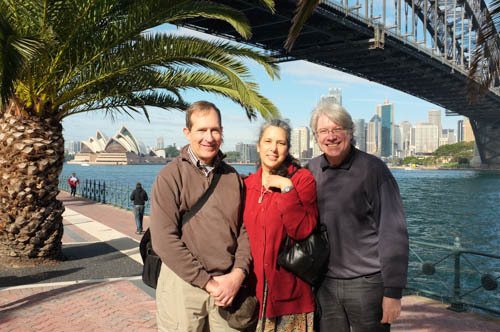 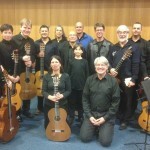 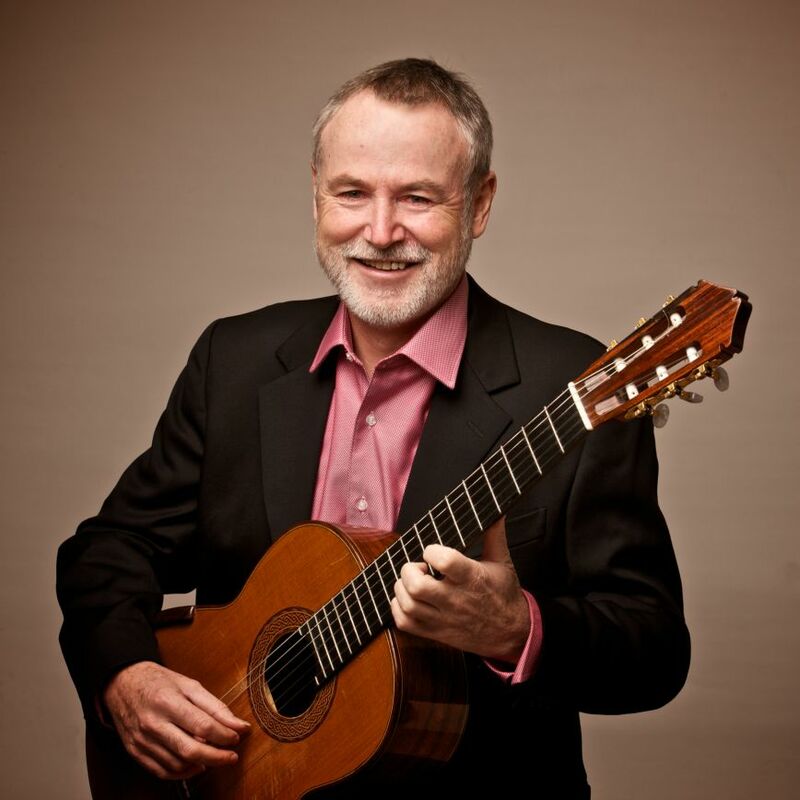 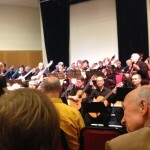 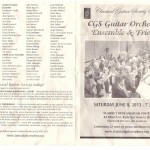 This entry was posted in Concerts & Events and tagged Canberra Classical Guitar Ensemble, Canberra Classical Guitar Society on June 12, 2013 by allan. 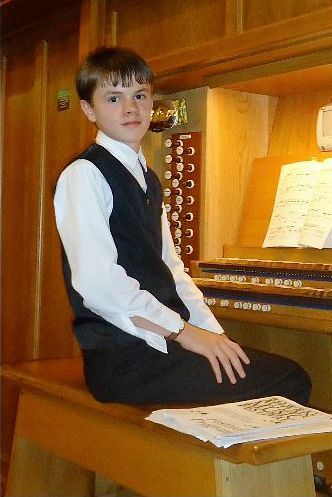 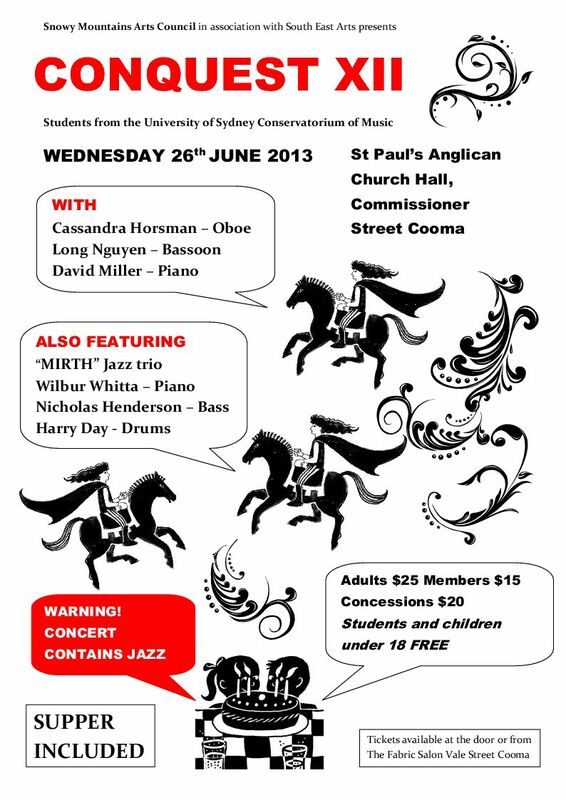 This entry was posted in Concerts & Events and tagged Church Organ, organ concert, Samuel Giddy on June 2, 2013 by allan. 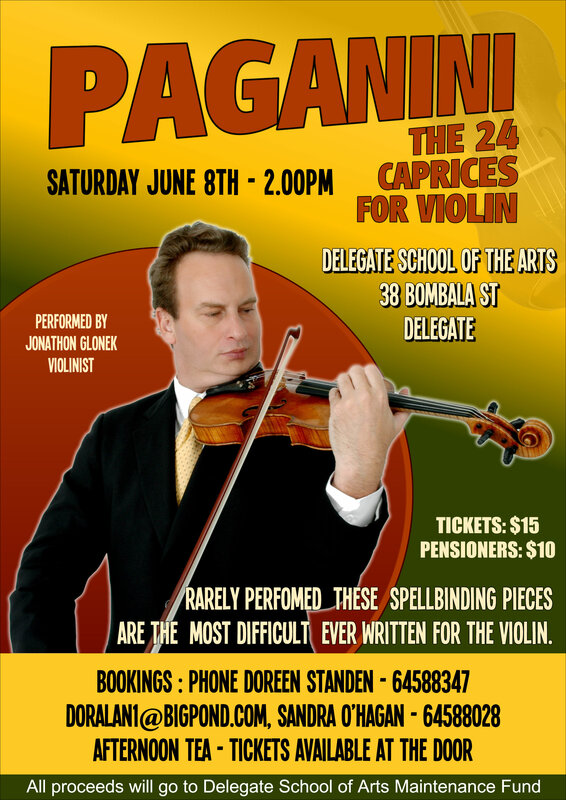 This entry was posted in Concerts & Events and tagged Delegate School of Arts, Jonathan Glonek, violin concert on June 1, 2013 by allan.